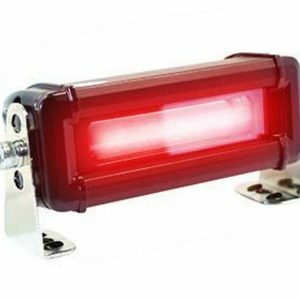 Red LED Arrow Light is a light that can be easily installed on forklifts, scissor lifts, boom lifts, sweepers or any other piece of industrial equipment. 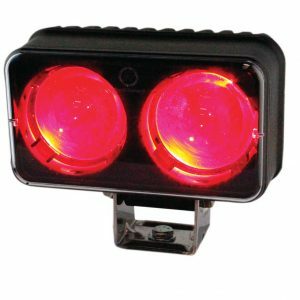 It has the ability to project a large bright red arrow on the ground 10-20 feet away in front or in the back of the lift truck. The essence of this light is to alert pedestrians around the lift truck on its close proximity. This is a safety precaution that allows them to move away on time, therefore, preventing accidents from occurring. 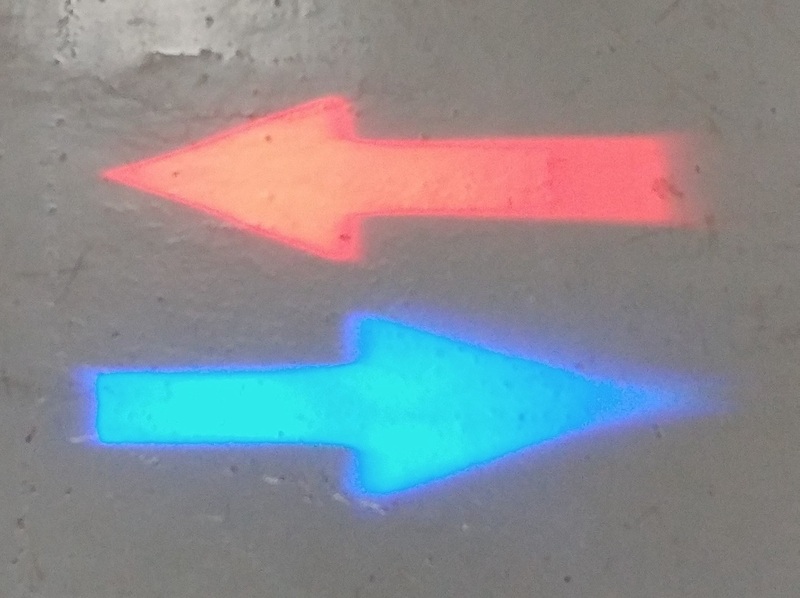 The red LED arrow light, other than alerting pedestrians of its proximity, also indicates the direction in which it is moving in. Allowing the pedestrians or other lift trucks to move in a direction away from it. 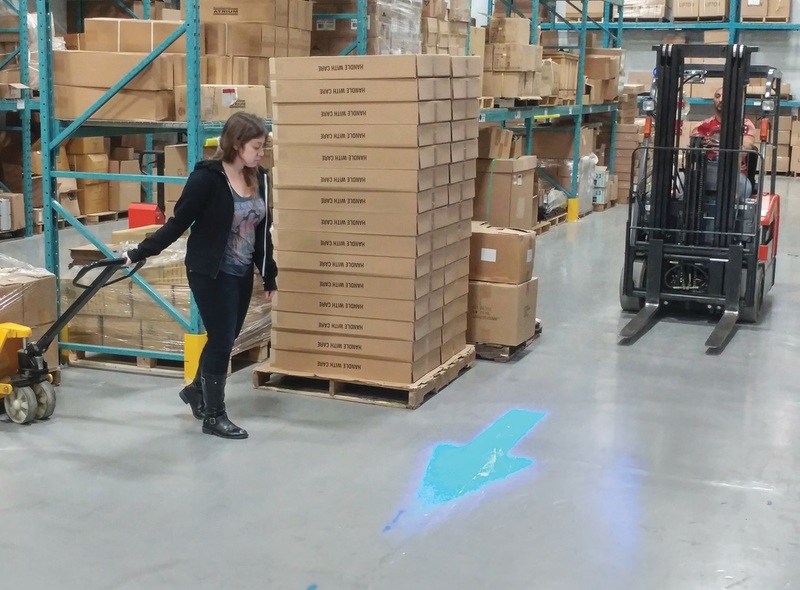 Mounting red LED arrow light on Forklift helps to increase the vehicle’s visibility as it moves around. This ensures that a safety barrier exists between the pedestrians and the forklift. The projected light on the floor alerts the pedestrians to stand outside its perimeter so as to observe safety. This prevents the forklift from running into and crushing pedestrians who venture unknowingly dangerously close to the truck. 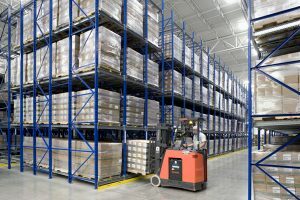 Occupational Safety and Health Administration (OSHA) requires that all forklifts be fitted with sound producing devices to be used to alert pedestrians of the forklifts location . 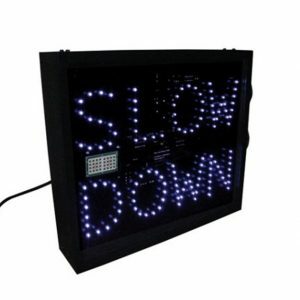 However, the sounds can be ignored by pedestrians and as such, Red Arrow LED light acts as an added “attention getter“. It is bright enough to alert the pedestrians and precisely indicates the direction in which the vehicle is headed to. 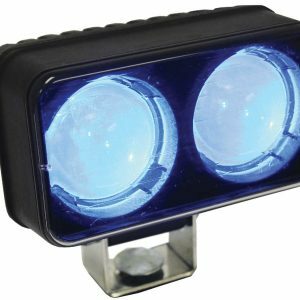 Red Arrow LED light comes with a mounting bracket for easy installation. The mounting bracket allows for installation without necessarily having to drill into the overhead guard. It can easily be installed in different classes of forklifts including class I, II, III, IV, V, VI, and VII. 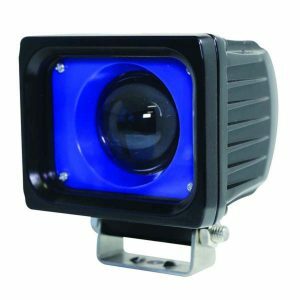 Other industrial vehicles can be fitted with this light too. 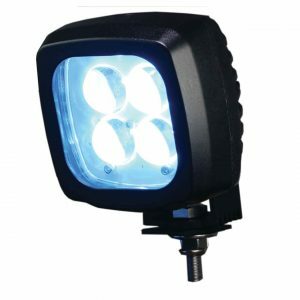 There is also a Blue Arrow LED Light available. 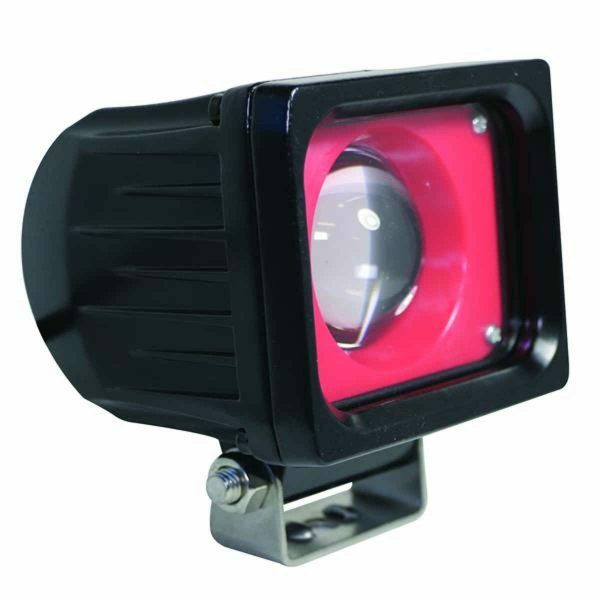 Red Arrow LED light is durable as it does not feature easily breakable lighting sources. Its component parts are not made from delicate materials like glass envelopes commonly used in other lighting sources like incandescent bulbs, fluorescent tubes, and metal-halide. As a result, it is perfect for installation on forklifts keeping in mind the nature of shock and vibrations they generate while in operation. It is able to endure this with ease for a long period of time. LED lights are safe for the environment. This makes it very popular with the green technology proponents. All the components involved in its manufacturing can be exhaustively recycled, unlike other lighting sources, significantly minimizing the amount of waste in the environment. Red LED arrow light do not contain toxic elements, like mercury, which is used in fluorescent lighting sources. As a result, they do not pollute the environment making them a safe lighting choice for forklifts and other mobile industrial pieces of equipment. 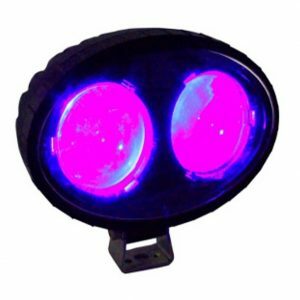 The red LED arrow light uses relatively less power as compared to other lighting sources. Most of its energy, about 95% is directed towards light emission as opposed to other lighting sources that emit a lot of heat instead. 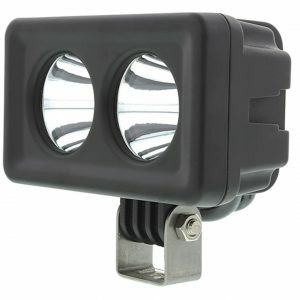 They are directional, focusing light in specified locations as desired by the user. This concentrates and limits the light to the targeted area ensuring conservation. Additionally, it can light up instantly without any delays.